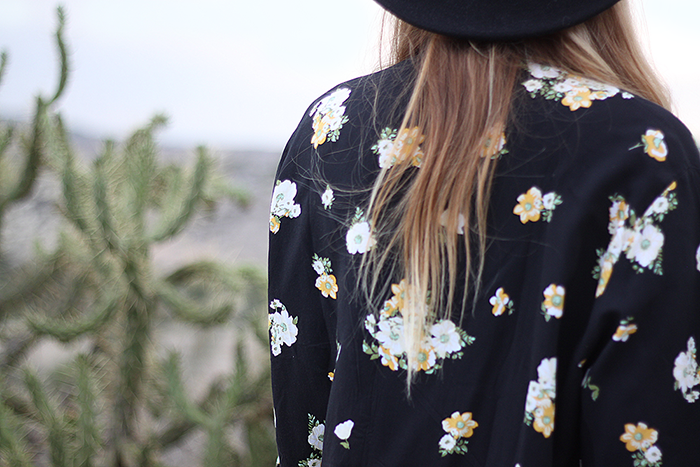 The weather is changing and so is our wardrobes. I haven really had time to enjoy summer or really go out, so there hasn't been much outfits to photograph, its been hectic with my project which is finished so hopefully I can dedicate more time to keep this up to date, I am a little more active on my instagram because its fast and easy to use so go ahead and follow me on there for little outfit updates. 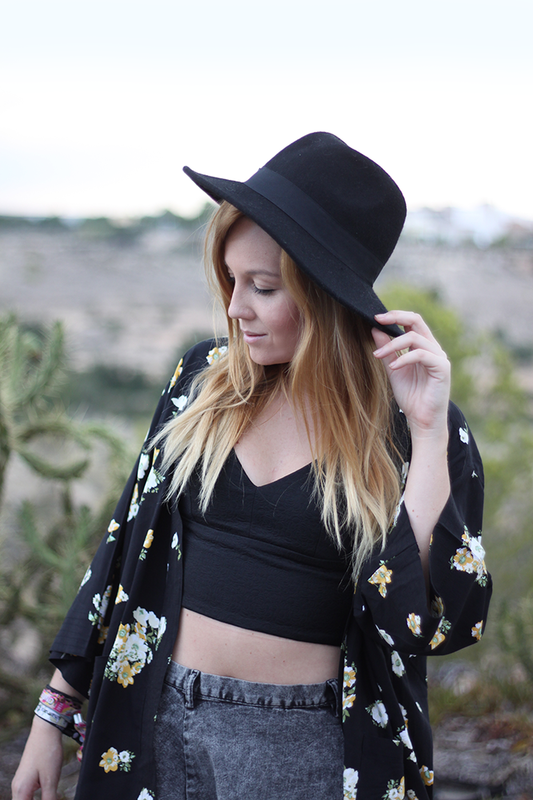 So my first autumn post is with this kimono from MotelRocks, perfect for those one minute hot and the next cold days. El tiempo esta cambiando así que nuestros armarios tambien. 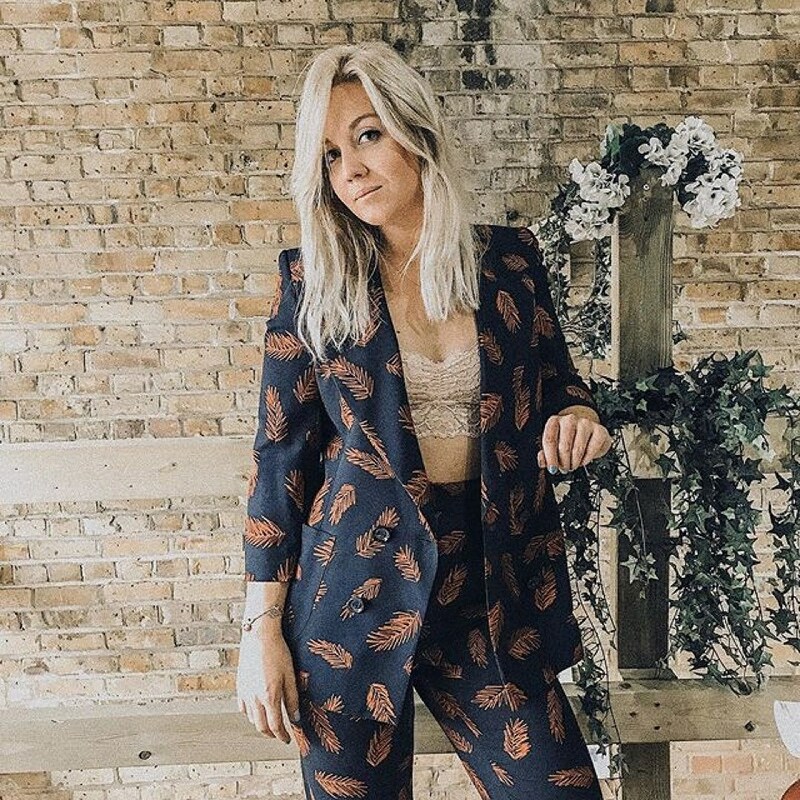 No he podido disfrutar del verano, he salido apenas por lo tanto han habido pocos outfits que fotografiar, ha sido una locura con el proyecto final que por fin ya he entregado, por lo tanto espero tener mas tiempo para dedicar al blog, aun así soy muy activa por instagram, podéis buscarme y seguirme para ver los pequeños outfits que solo subo por allí. Arranco con mi primer look para el otoño es con este kimono de MotelRocks, perfecto para esos días cambiantes entre frío y calor.